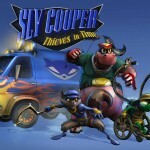 Check out some amazing wallpapers for Sly Cooper: Thieves in Time. 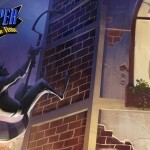 Check out some amazing wallpapers for Sly Cooper: Thieves in Time in 1080P which you can use for your desktop, PS3, laptops, Android, iPad and other devices. 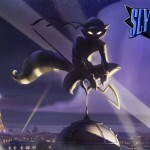 Sly Cooper, together with his loyal friends Bentley and Murray, has just completed his latest heist when he is overcome by alleged amnesia and goes off with his female pal Carmelita, leaving Bentley as the keeper of the treasured Thievius Raccoonus, the Cooper family’s ancient book of master thievery. 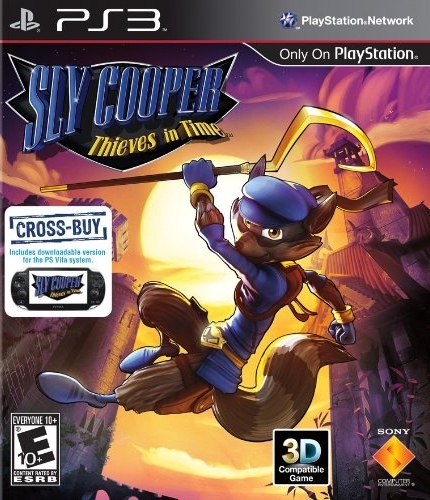 The game is published by Sony, developed by Sucker Punch and will release exclusively on the PlayStation 3 next year.